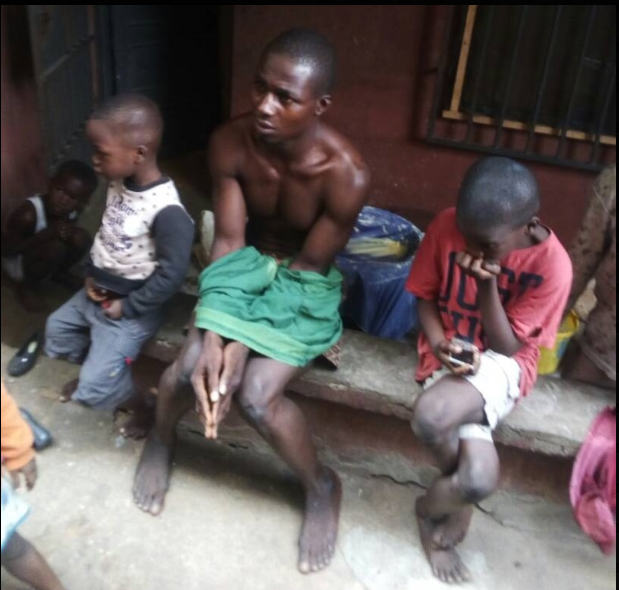 34-year old man, James Nwogha, allegedly killed his 30-year old wife in Nkpor, Idemili North local government area of Anambra state. 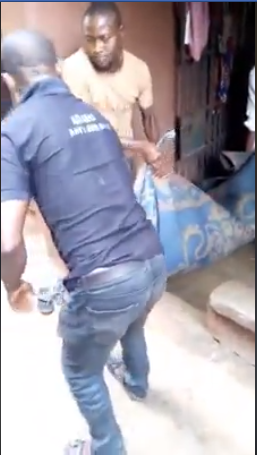 The suspect who hails from Ebonyi state, reportedly hit the deceased, Jennifer Nwogha with a pestle following a sharp disagreement that ensued between them. 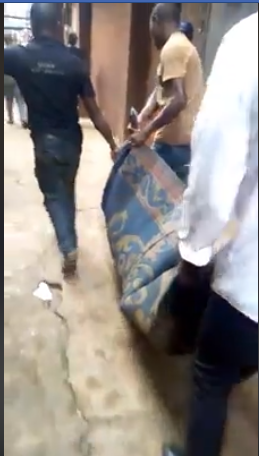 Scene of crime was visited by police detectives attached to Ogidi division, corpse photographed and deposited at Iyienu Mortuary for autopsy after it was certified dead by a medical doctor. The mortar pistol used in perpetrating the crime was recovered and Case is under investigation after which suspect would be charged to Court for prosecution,” he said.